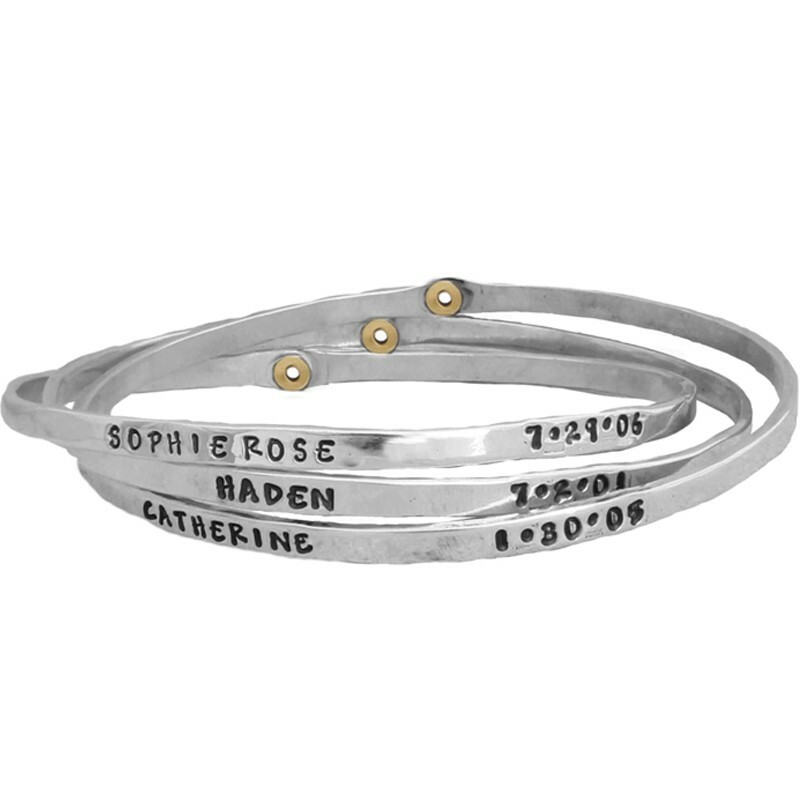 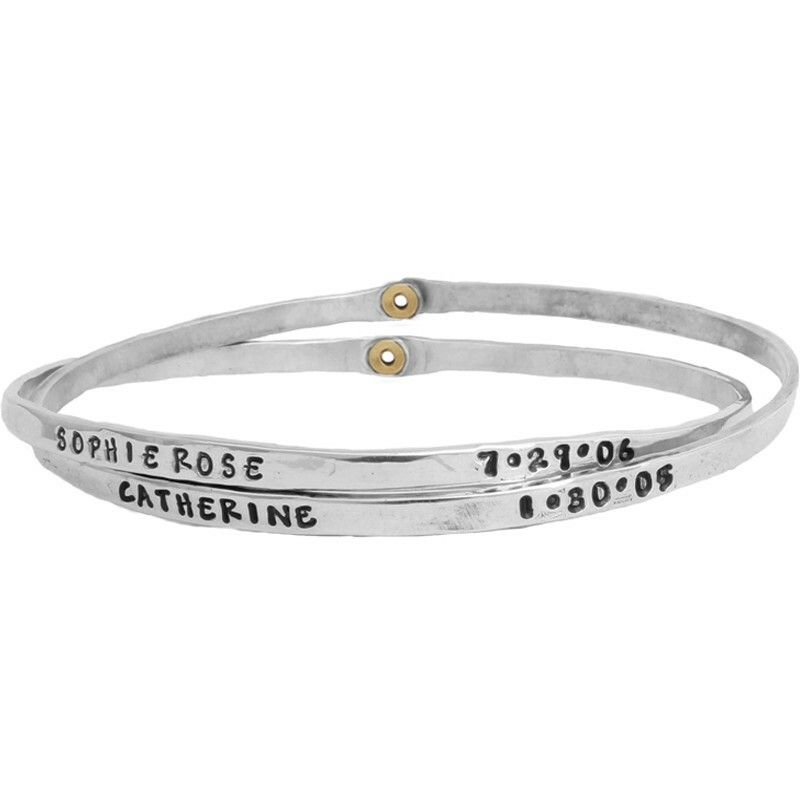 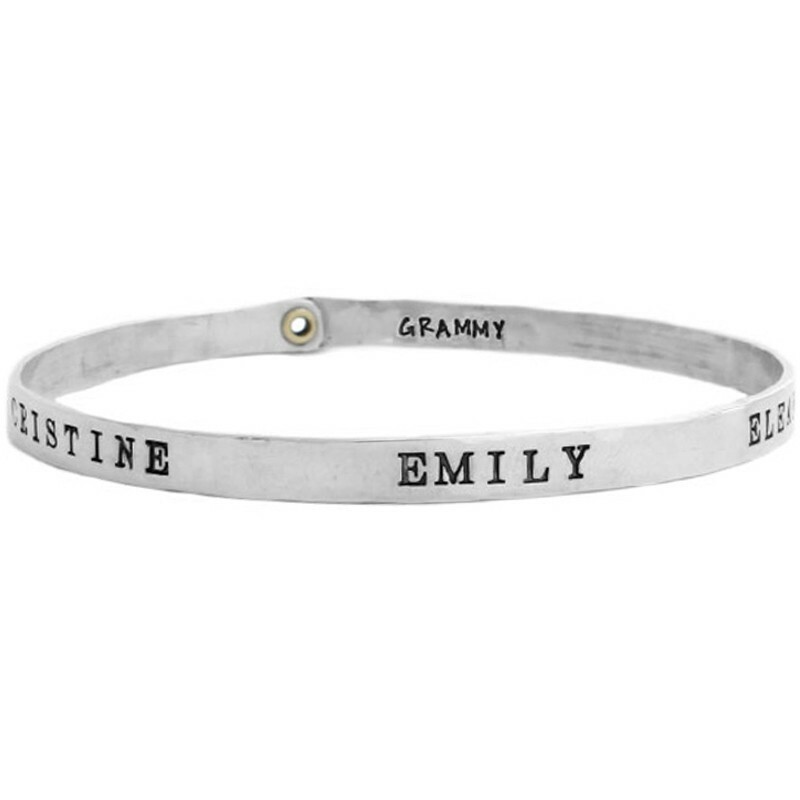 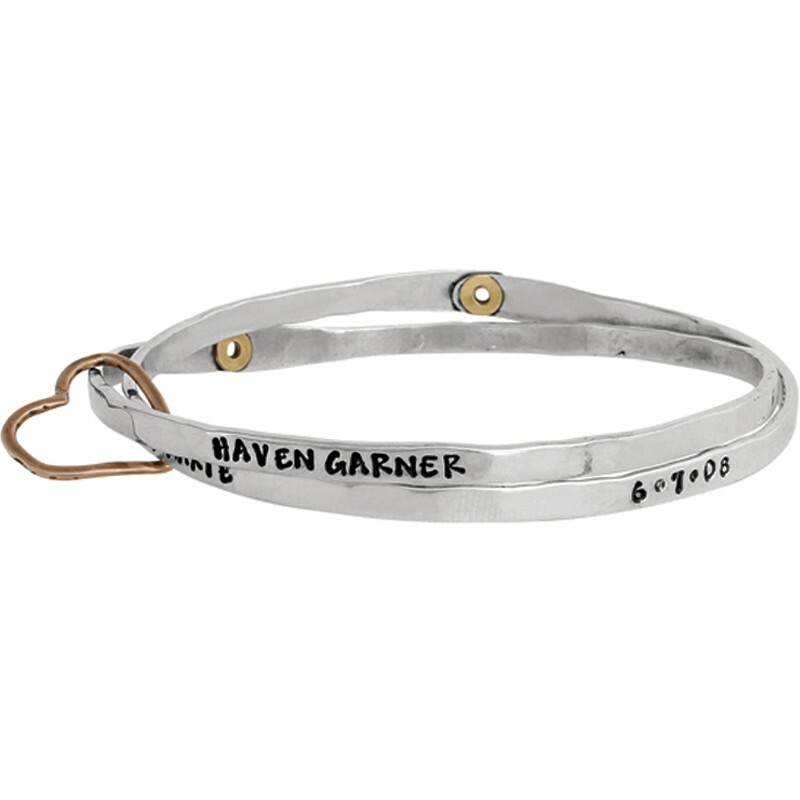 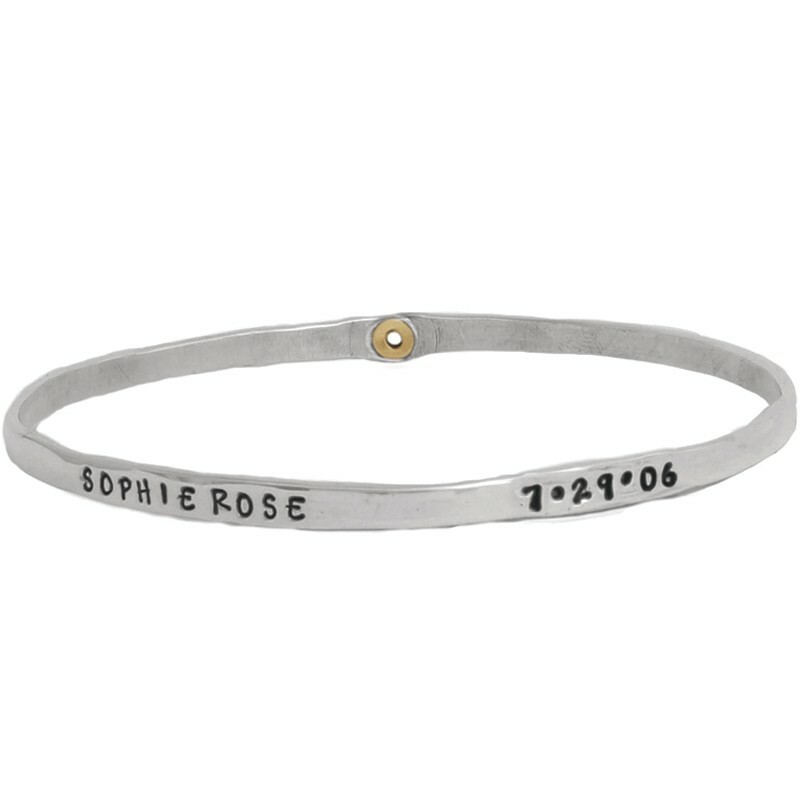 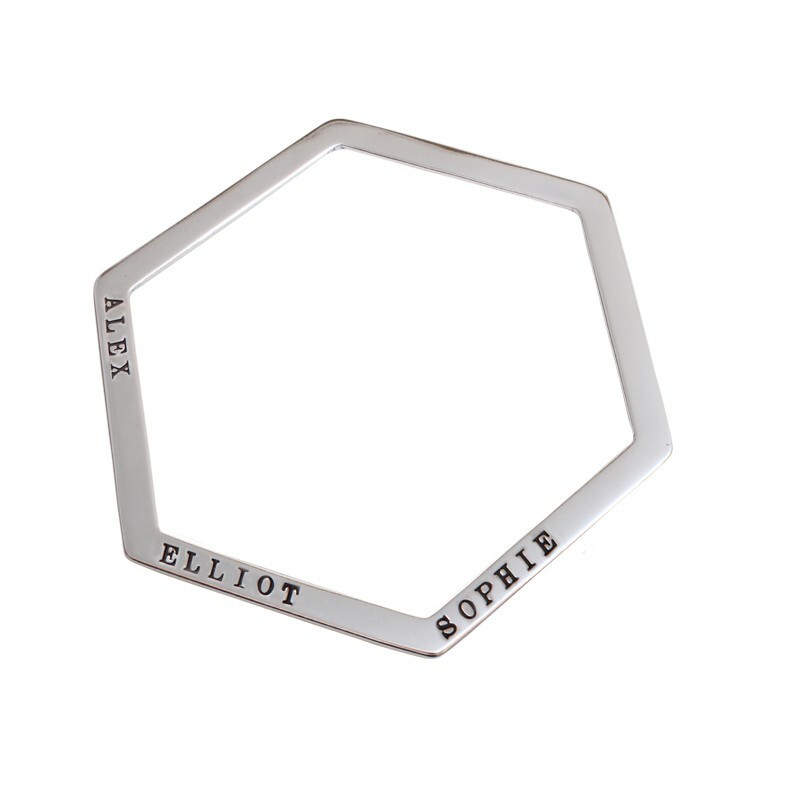 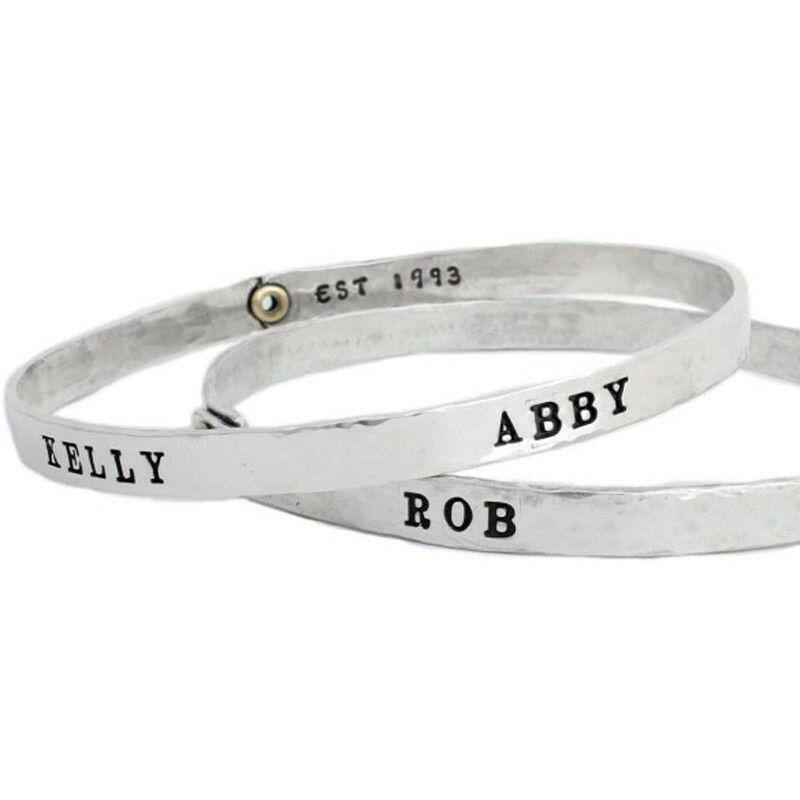 Family bracelets are a unique piece of grandmother's jewelry which can be customized with the names of each grandchild. 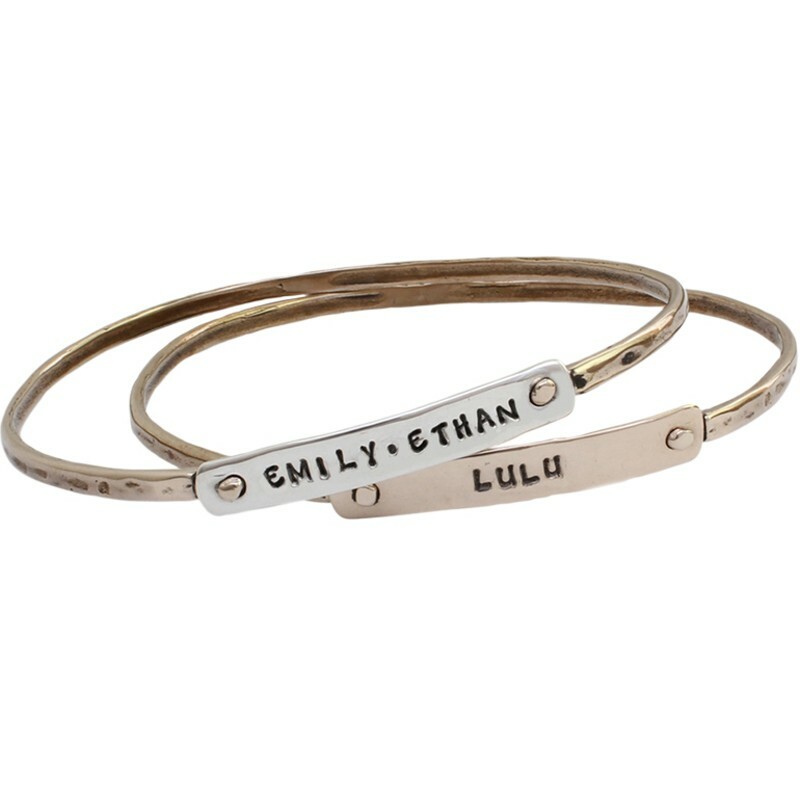 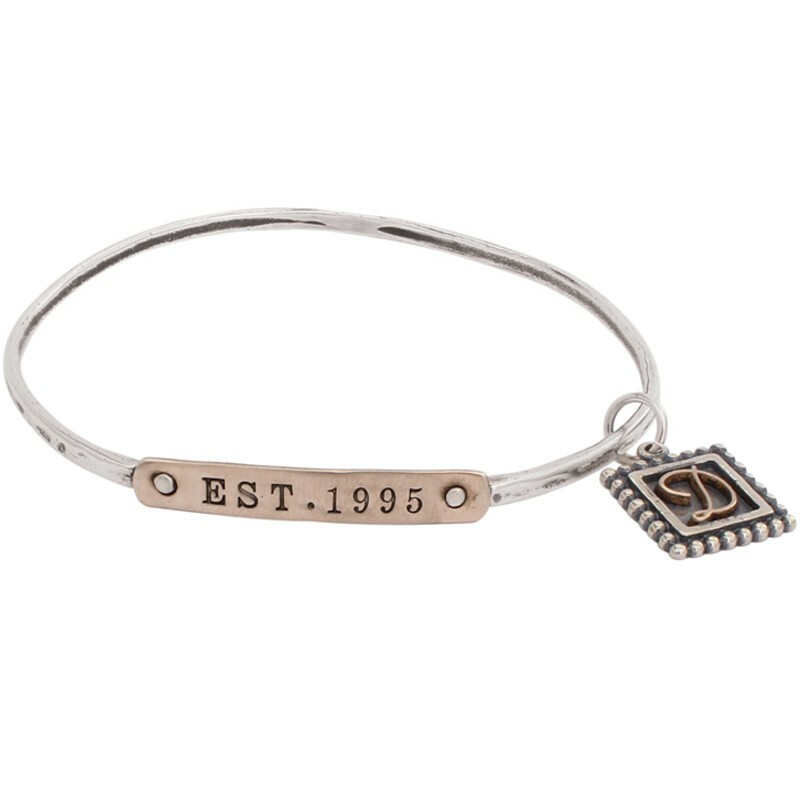 Stack multiple bangle bracelets, one for each child, or create a personalized charm bracelet wtih a charm for each grandchild. 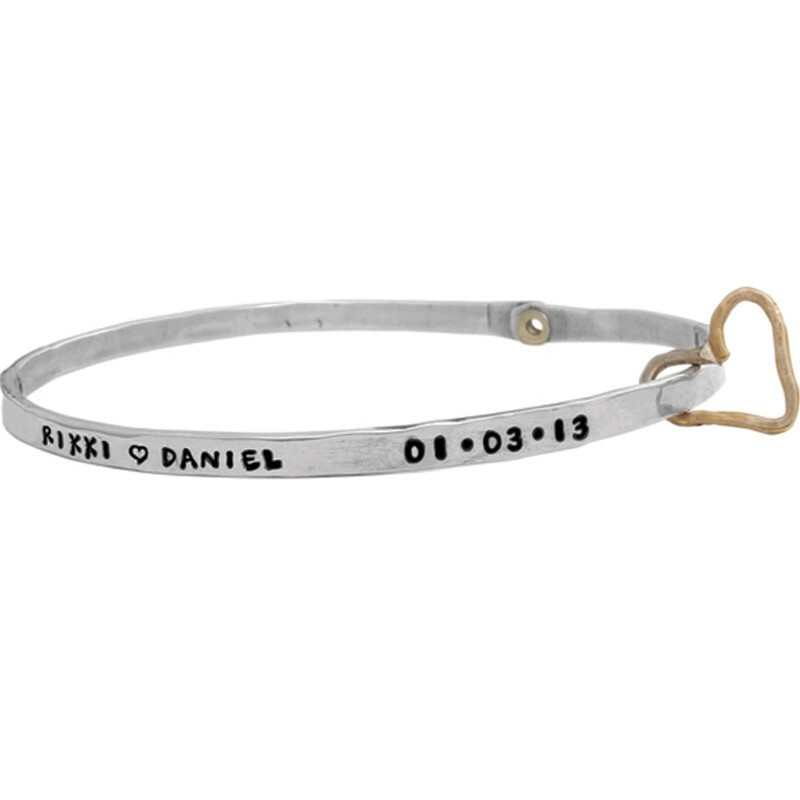 Design a gift for grandma she will treasure forever.